For our clients, we have numerous options when using our "Single Tours" package to Davao, Philippines. The below list of hotels are all within walking distance or a 5-10 minute taxi ride to the office for CebuWomen / AFA in Davao. Office address and contact information will be provided after you have paid for the Singles Tours and we have your flight information for your airport pick-up. You are, of course, free to make your reservations at any hotel you desire. The Pinnacle Hotel and Suites in Davao City, Philippines provides high-quality services at prices that can be afforded by everyone. An iconic skyscraper with a name synonymous to summit, this hotel aims to make you feel fulfilled just as reaching the peak of the country's tallest mountain, Mt. Apo. The guest rooms feature modern designs and present an atmosphere conducive to rest. Giving great value for money, all 214 rooms and suites are fitted with travel essentials. Located at the entrance of the city's Chinese central business district, this Davao hotel serves an excellent vantage point to several tourist attractions. 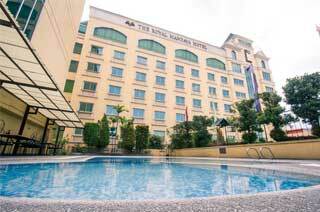 In more ways than one, The Pinnacle promises to be your accessible, affordable and accommodating hotel in Davao City. *WALKING DISTANCE FROM AFA DAVAO OFFICE! 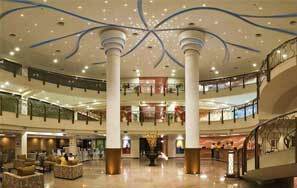 Situated in Davao, this 156 room hotel is within a 10-minute walk of People's Park, Monument of Peace and Unity and San Pedro Cathedral. Davao Museum and Gaisano Mall are also within 1 mi (2 km). The 155-room Red Planet Davao is situated near several popular shopping hot spots including the popular Abreeza Mall, Victoria Plaza Mall, and Gaisano Mall of Davao - as well as the SMX Convention Centre Davao, corporate offices, and this buzzing city's host of restaurants, shops, bars, and other entertainment options. The stunning destination on the Davao Gulf has an array of excellent tourist attractions including Mount Apo, Philippine Eagle Centre, Jack's Ridge, and Davao Crocodile Park. 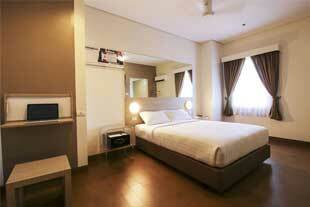 The hotel is ideal for business and leisure travelers. 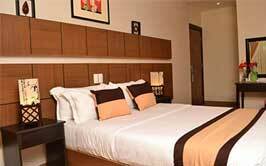 The hotel facilities include disabled facilities, three wheelchair accessible rooms, and a car park. 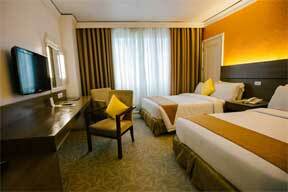 Red Planet Davao has redefined the value-hotel sector by offering an all-inclusive rate for every room, every night. All rooms have free high-speed Wi-Fi, a soothing power shower, quality custom-made beds with upscale linen, and many other features including air conditioning, a workstation, an in-room safe, a hair dryer, a ceiling fan, and a 32-inch flat screen TV. There are no hidden costs in the room rates or the amenities provided. 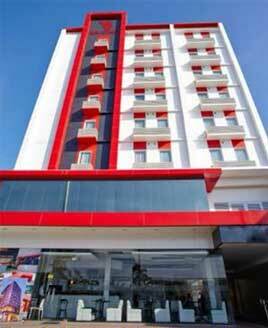 Red Planet Hotel- 15 to 20 mins ride by taxi to the Davao AFA Office. 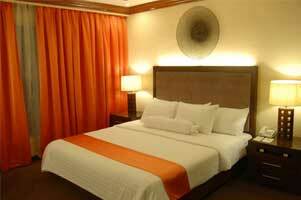 Located in the heart of downtown Davao City with primary access to the business, commercial and recreational centers, the hotel is only a 30 minute drive to Davao International Airport and a few minute walk to Davao City Hall. 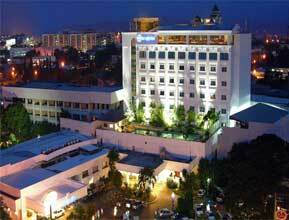 The Royal Mandaya Hotel- Short 5 to 10 mins ride by taxi to the Davao AFA Office.